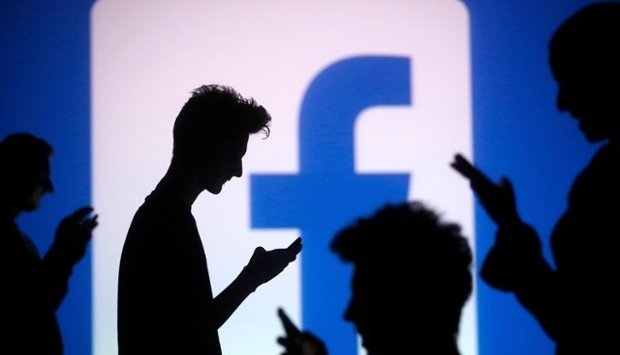 A fresh report claims that Facebook is spying on its users. It knows what millions of people do on their phones. It knows what do you browse, what apps do you use, how frequently and for how long. It is gathering all the information and detailed insights of your online behavior and habits. This information has been used to shape Facebook's product roadmap. Facebook perceived from its data analysis that its users are using WhatsApp much more frequently and for a long time so it will be a big deal to buy it. It also led Facebook to rip Snapchat's stories feature. It's so precise that it allowed Facebook keep tabs on how many Snapchat posts users sent each day, the Wall Street Journal reports. Onavo Protect, a free VPN app that claims to help "keep you and your data safe when you go online", has been the spying tool for Facebook for all this time. It was created by a company which is now owned by Facebook. The app is very popular among Android and iOS users and has reportedly been downloaded by around 24 million users. According to people familiar with the system, when Onavo Protect users browse a website or open an app, Onavo redirects the traffic to Facebook servers where the details are pushed to databases. The Facebook's product team then analyze this big data and make such big decisions. Facebook is not alone in this spying business. Google and Apple are also keeping an open eye on its users but it is unclear that they have been using the data to improve their own product. Hmmm, they seem less selfish than FB. However, Onavo claims that it "analyzes information about your mobile data and app use" and may share the data with "affiliates" for targeted advertising. This setup reportedly allowed Facebook to figure out just 'how devastating an impact the rollout of Stories on Instagram has on Snapchat' popularity and growth, long before Snapchat released any of the details itself and to add Stories clones to Facebook Messenger and Whatsapp.